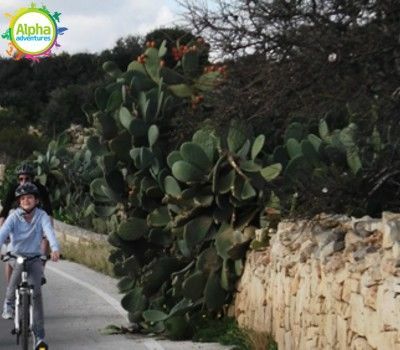 This is a challenging bike ride that lasts eight hours and is 30km long. 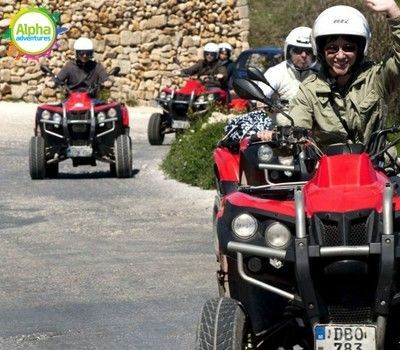 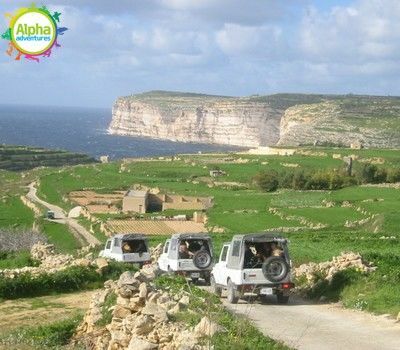 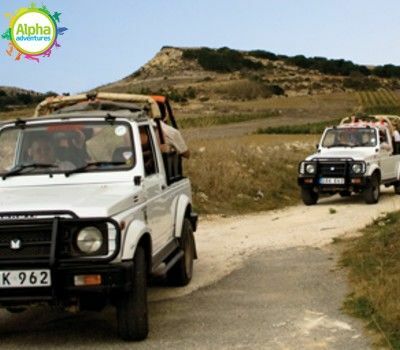 Gozo quad bike adventure tour of the sister island of Gozo including lunch, a speedboat tour in summer and transport from your accommodation. 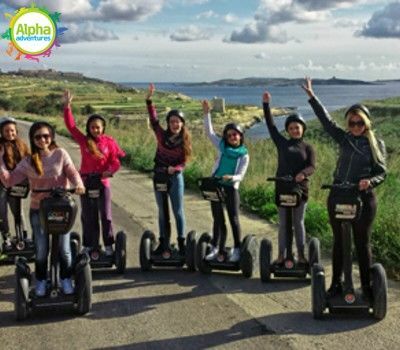 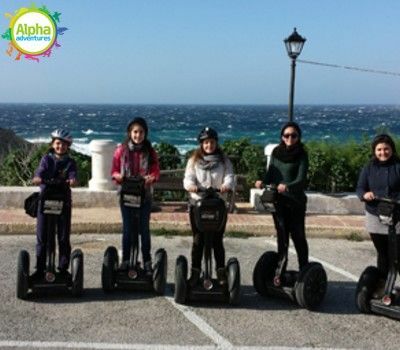 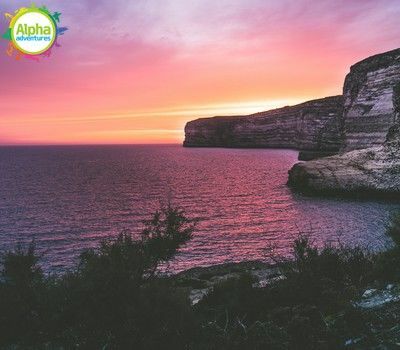 Discover Malta's sister island, Gozo on a segway (two-wheeled, self-balancing, battery powered electric vehicle) in one of the guided tours which we offer, with some astonishing photo stop opportunities! 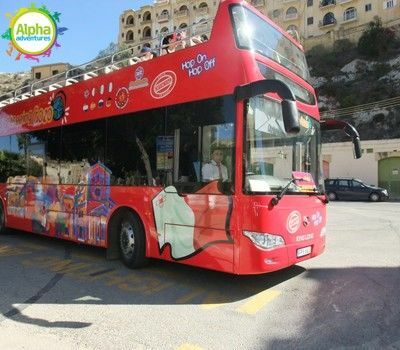 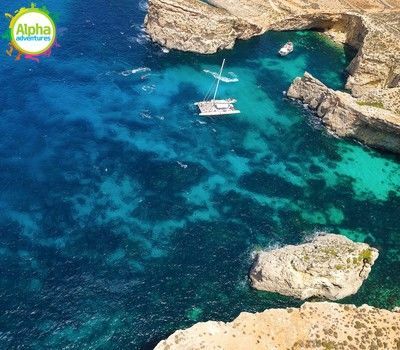 Starting your tour form Mgarr ferry terminal, add some postcard photos to your tour when passing through the stunning Belvedere overlooking the Harbour, Fort Chambray and the Gozo Channel including Comino (Blue Lagoon) and Malta. 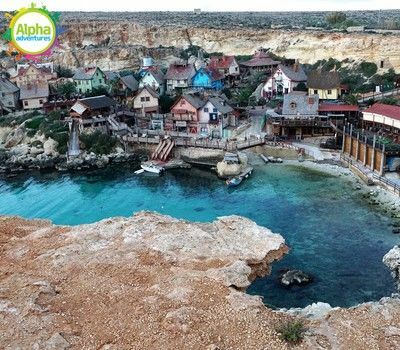 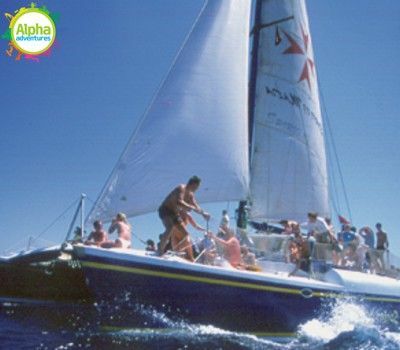 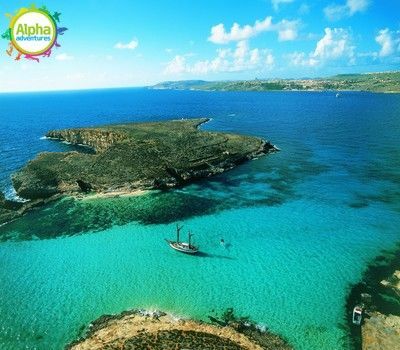 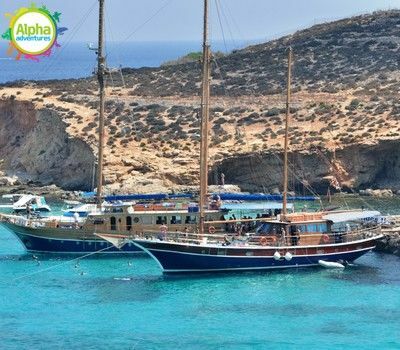 Explore Malta at your own pace on the sea that surrounds the Maltese islands, stopping by a cave or a concealed beach. 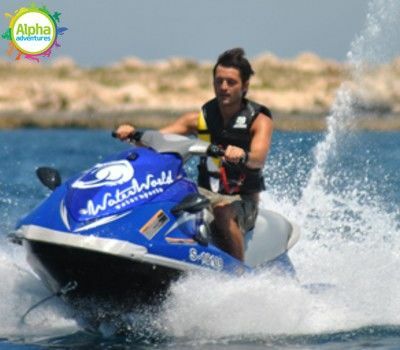 For those who love an adrenalin rush: jet ski may be a ‘must-do’ before you leave the island! 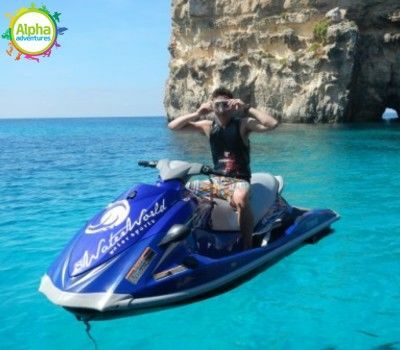 If you love having fun on the water, why not go on a Jet Ski safari on the crystal blue waters of the Mediterranean.